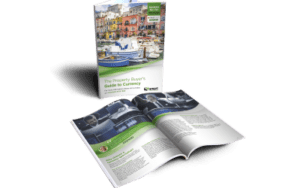 Our nearest neighbour France has been, and by all accounts probably always will be, one of the most popular choices choice for British people buying overseas. There are so many reasons why this is the case and we all have our own ideas when it comes to why we hold France in so much affection. France is a country more than four times bigger than the UK and yet has only marginally more people living in it. France is a country more than four times bigger than the UK and yet has only marginally more people living in it. This feeling of space is very important, and probably one of the major reasons why France appeals to us British people – after all, the UK is a relatively small island! Having space means we are less stressed, there is less traffic, more land, longer views, more coastline; the list goes on. The country is so vast that some areas have everything from a Mediterranean coast to mountains and ski facilities close by. 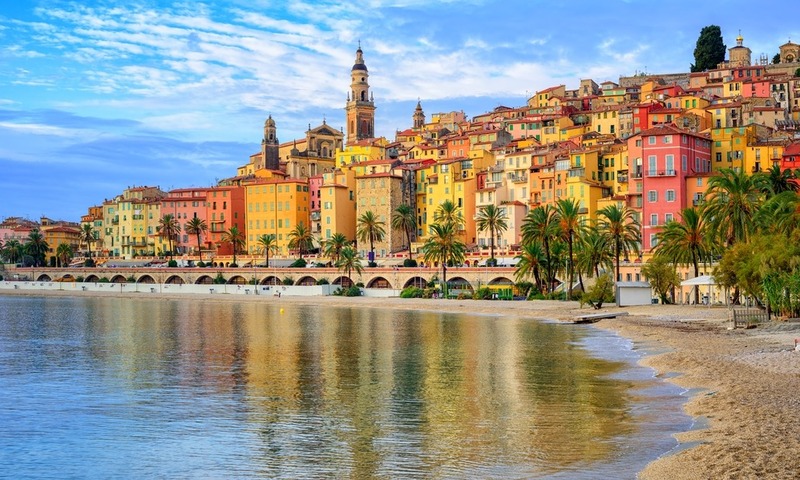 Brits are spoilt for choice when it comes to the numerous areas within which to buy in France. 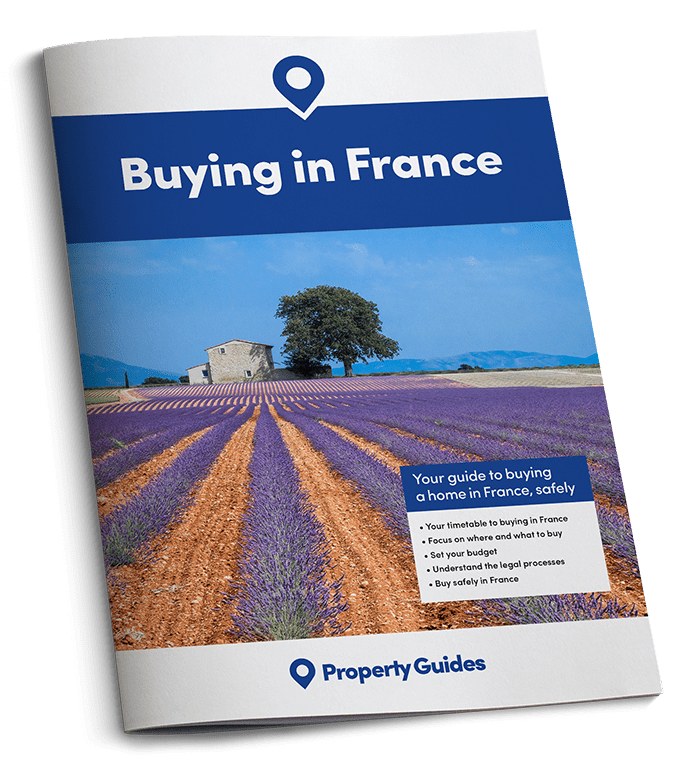 Brits are also very spoilt for choice when it comes to the numerous areas within which to buy in France, as there are quite simply so many beautiful regions. In recent years almost every region has British people either living there or with second homes there. This can only be a good thing and in general the French people accept our love of their country and welcome us with open arms. Let us not forget too that it is the British people largely who are keen and willing to renovate properties, which brings wealth to the French economy. The style of life in France must be up there amongst the main reasons why we love the country so much. The style of life in France must be up there amongst the main reasons why we love the country so much. In rural towns and villages the lifestyle is somewhat laid back, with people taking time to sit down and eat a proper lunch, a huge sense of community and a mixing of the generations. All these things have been largely lost in the UK in recent years and thus France probably appeals to our sense of nostalgia for what how the UK used to be. The climate naturally must also come high up on the list! As a general rule, the southern half of the country is blessed with hot summers and plenty of sunshine but the other seasons are equally beautiful. There is nothing like a walk or cycle-ride in spring or autumn in so many parts of France. Now is a perfect time to consider buying in France as there are still plenty of bargains to be had in many areas. Prices have yet to really go up, but are recovering, and will doubtless increase over the next couple of years. Choosing an area can be a joy; and taking time over your purchase will pay dividends. We will be delighted to help you decide and welcome your own views on why you have fallen in love with France.